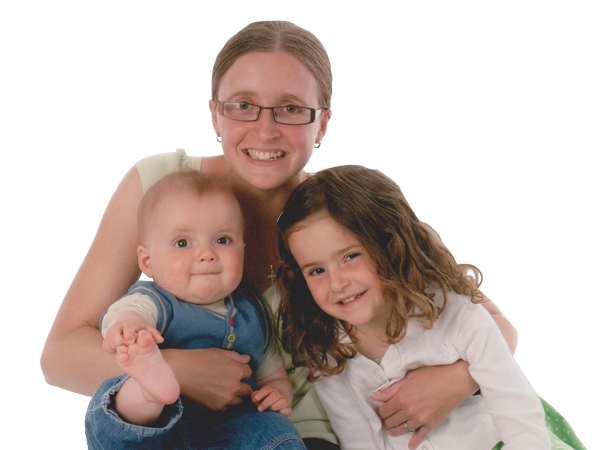 On 1st June 2017, my wife – Carli Lansley – sadly passed away from Sudden Arrythmic Death Syndrome (SADS) at the age of just 36. We have two young children – Jessica (11) and Ethan (7). It has naturally been a devastating time for the family but we are now trying to do something positive to make sure no other family should go through what we are going through. 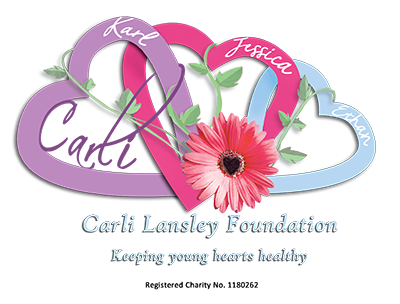 Our aim is to raise sufficient funds to cover the cost of holding ECG screenings for young people (aged 14-35) in the Southend area. These screenings will enable 100 young people per day to receive a free ECG.